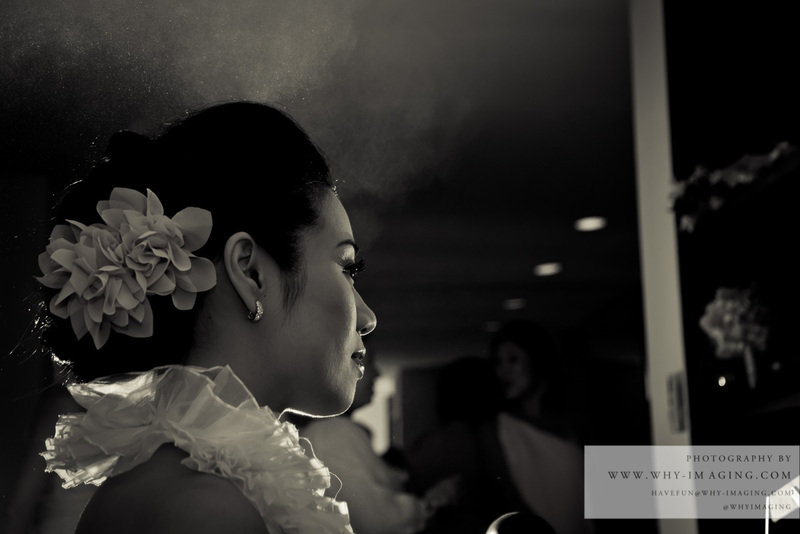 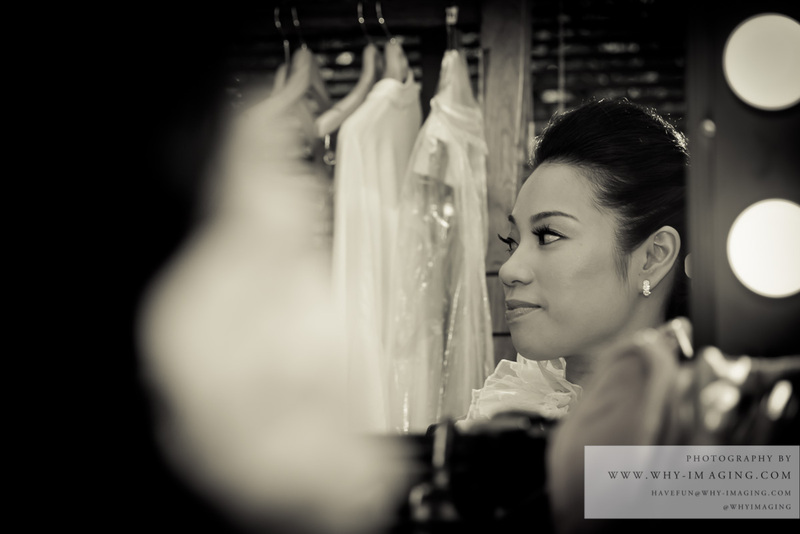 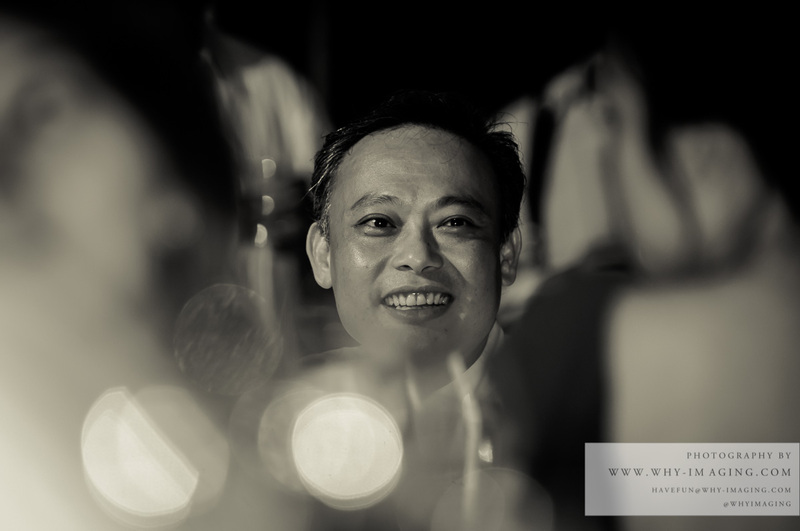 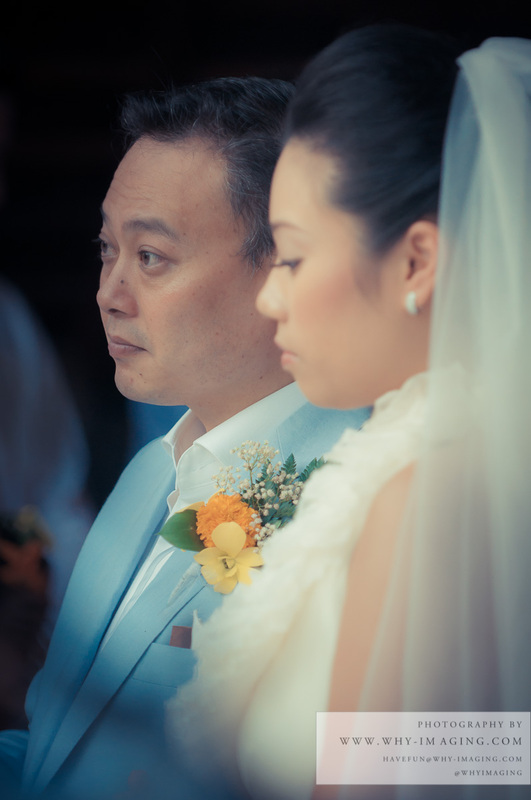 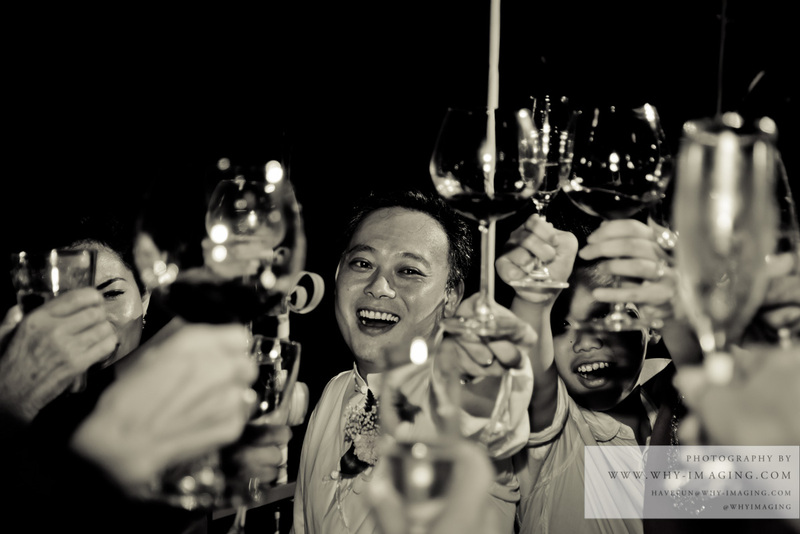 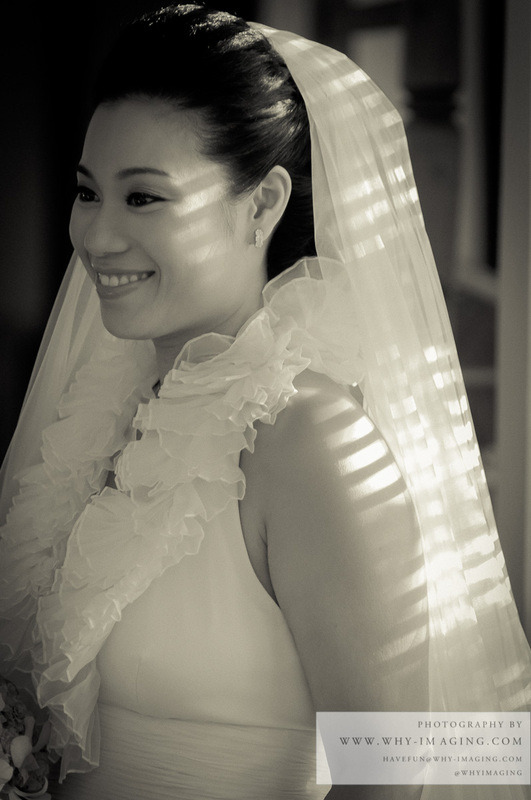 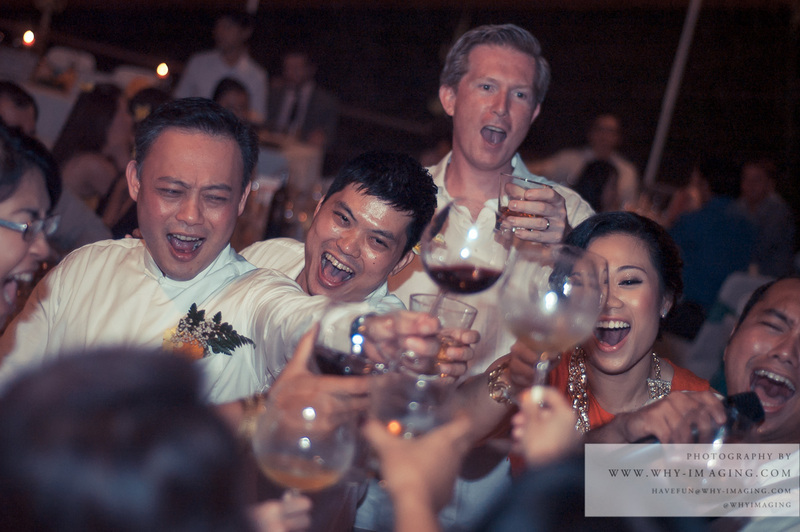 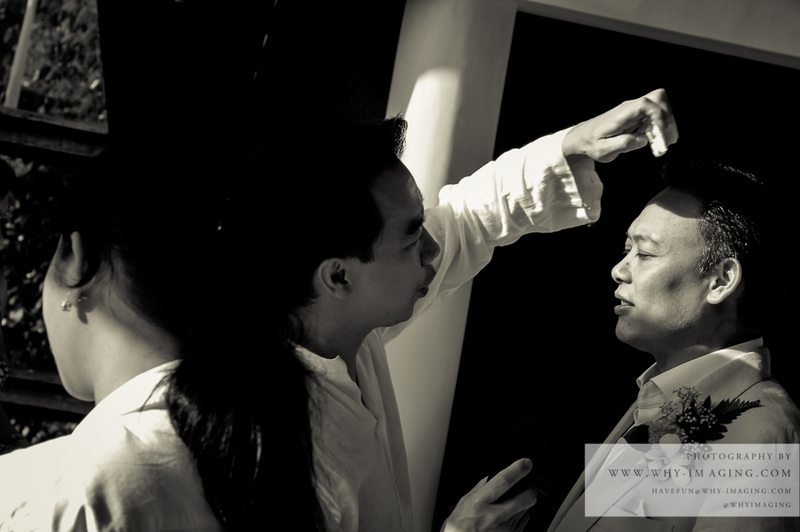 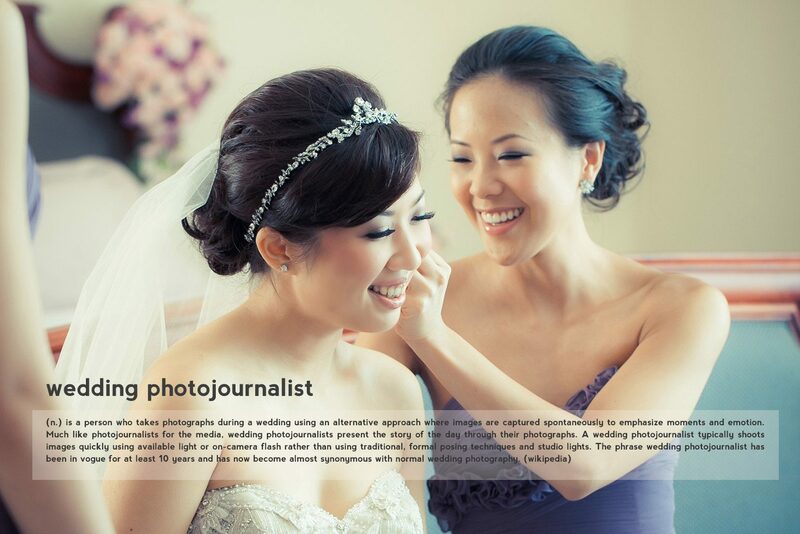 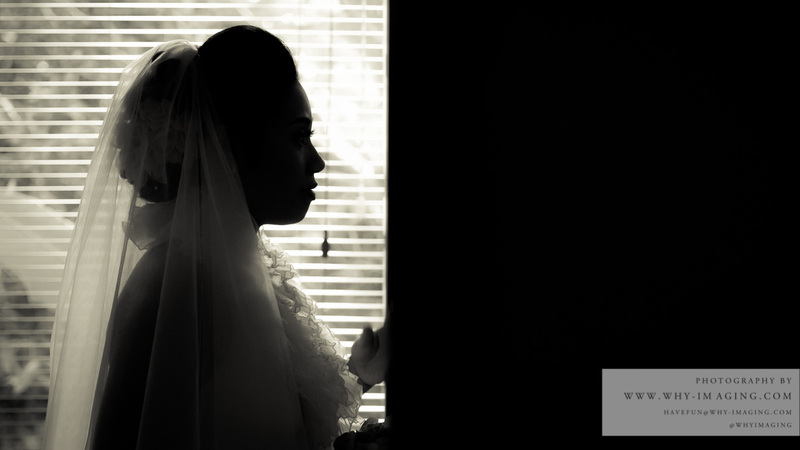 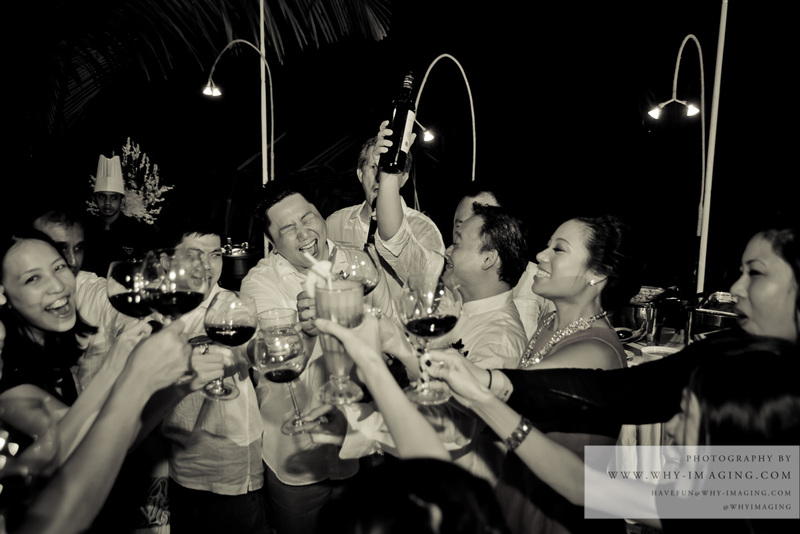 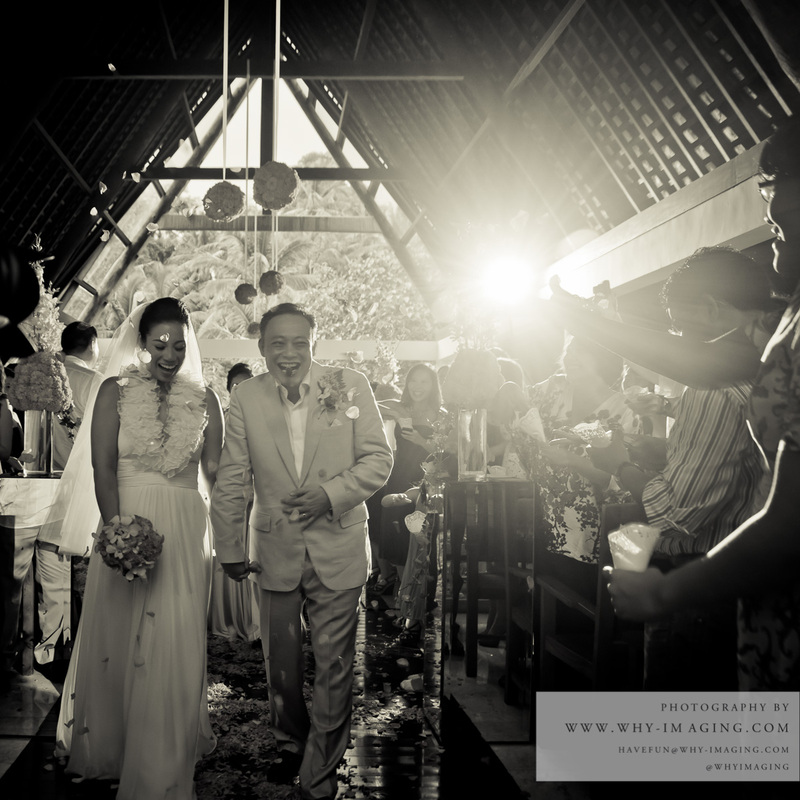 Merdi Uriko had his chance to be a Bali wedding photographer of young and lovely couple from Singapore. 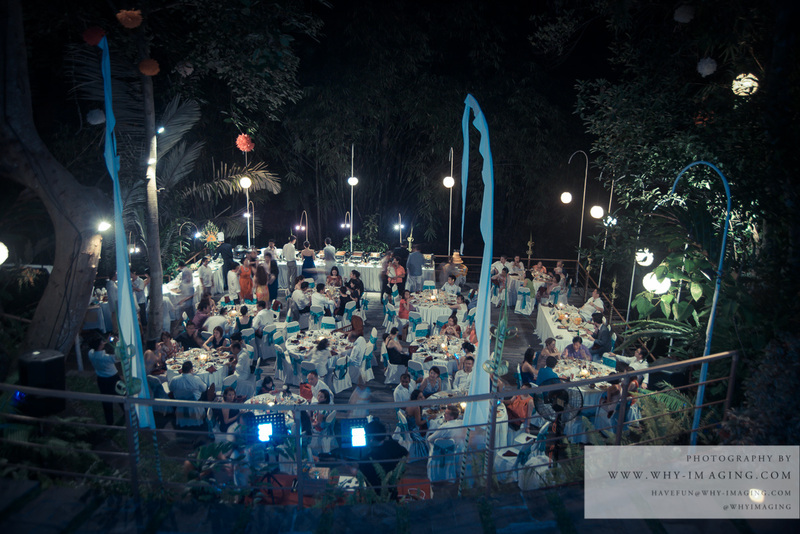 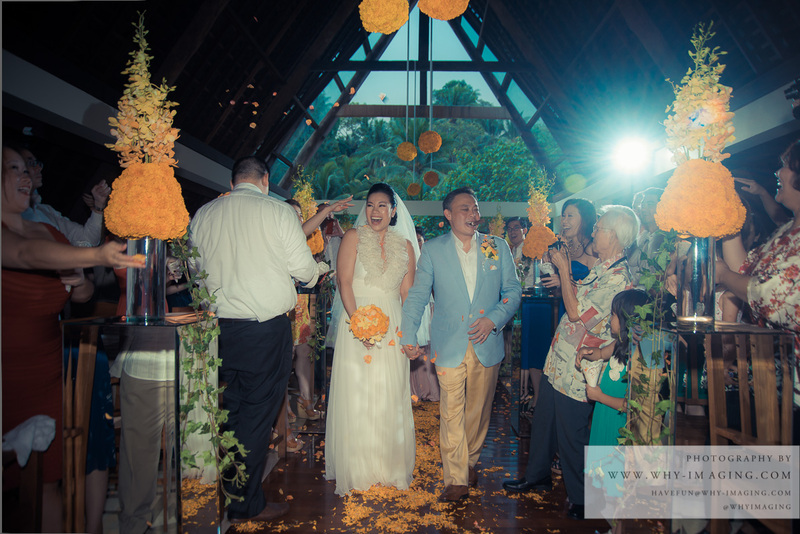 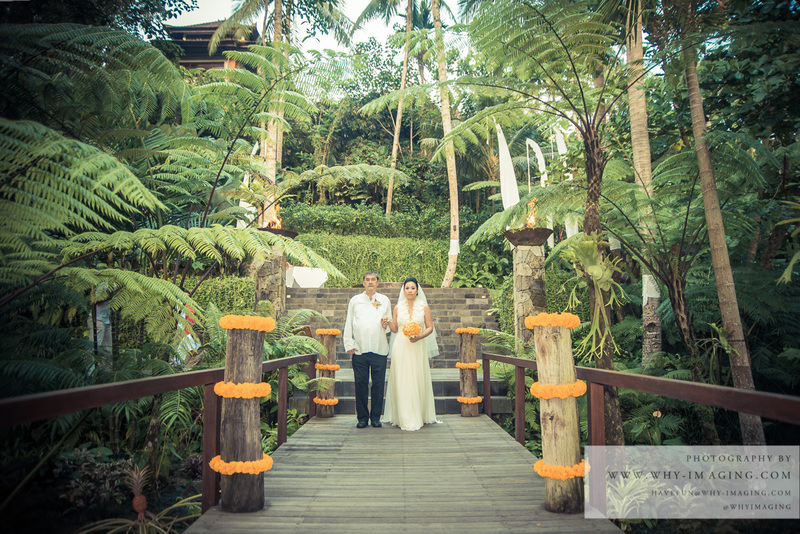 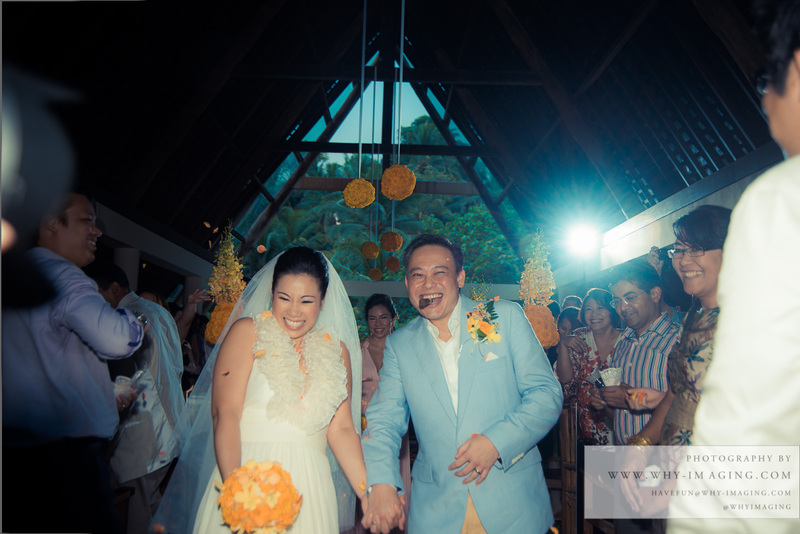 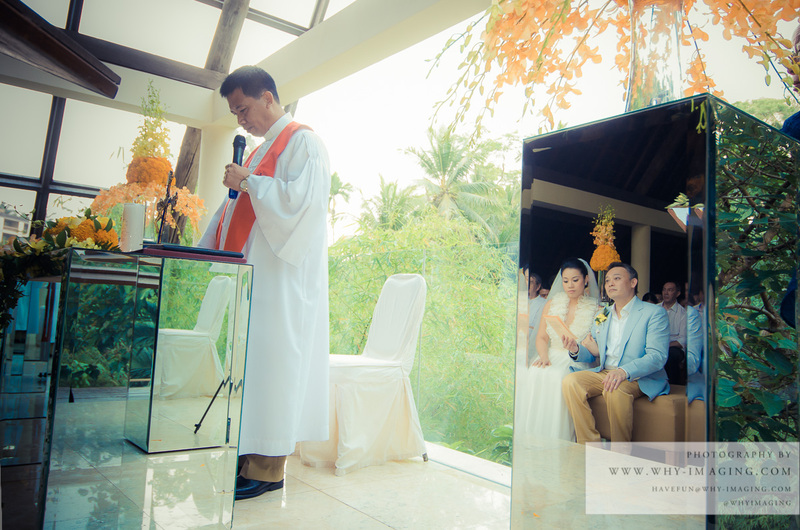 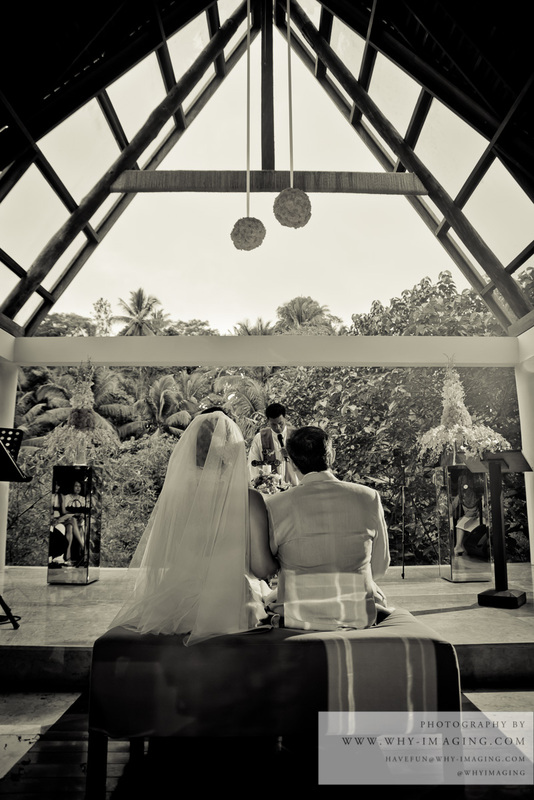 Angela and Monty have had prepared their wedding in mystical Ubud atmosphere Komaneka Wanasmara. 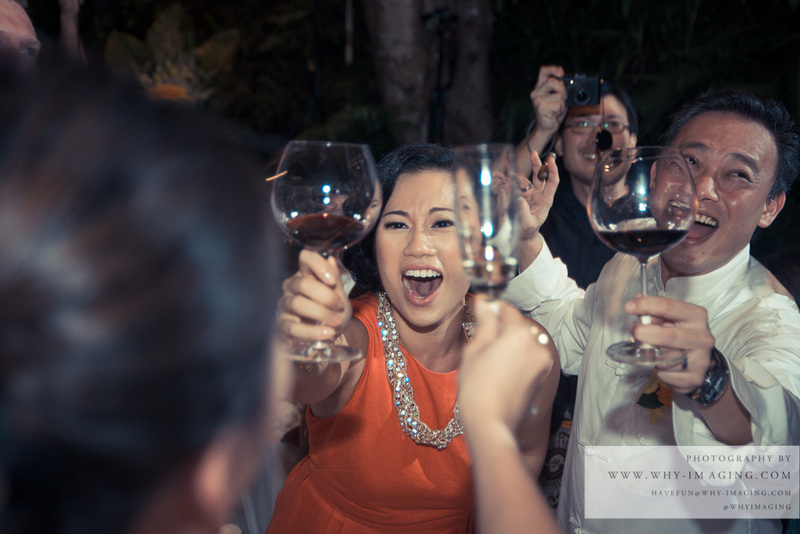 A very intimate party amidst true friends and family.